Trying to maintain your property can be difficult and time-consuming during the winter months. Not only can snow cover up the beauty of your home or place of business, it can destroy the landscape underneath and, most importantly, pose safety hazards on any sidewalks or driveways. 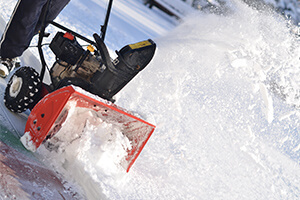 Put away your shovels and snow plows and trust a Neighbourly professional to deliver exceptional results.